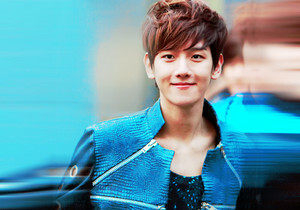 Baekhyun!<3. . Wallpaper and background images in the Baek Hyun club tagged: baekhyun exo-k exo handsome cute soul-dragneel. Baekhyun 140525 Instagram Update Okay this is the start! My dream! The journey to my dream! Baekhyun 140519 Instagram Update: eyebrows are growing slowly just like EXO !